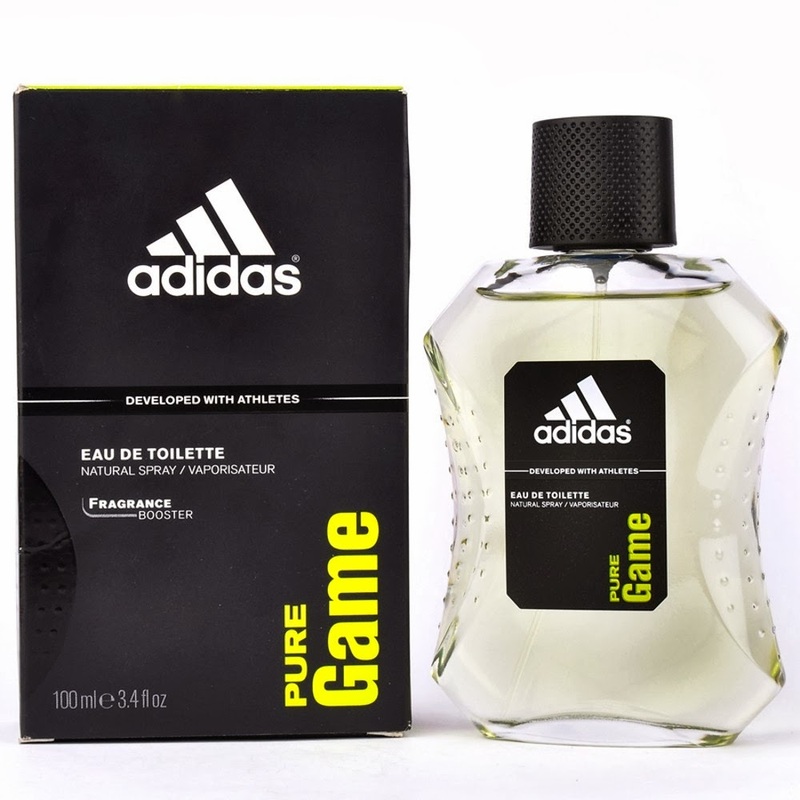 Here you can get Adidas EDT Perfume 100ml- 4 Fragrances Options at Rs.284 only, worth of Rs.699. Please Hurry to take the advantage of this large opportunity. Make the final payment of Rs.284 only. Enjoy the deal with Adidas Perfumes.